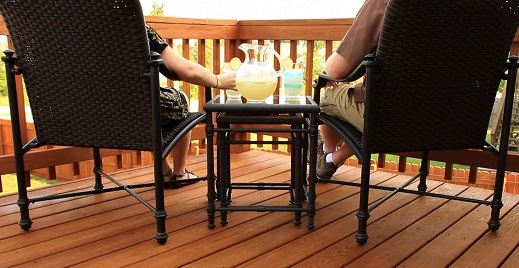 It’s National Deck Safety Awareness Month and we know that the deck is the hardest working part of your backyard! 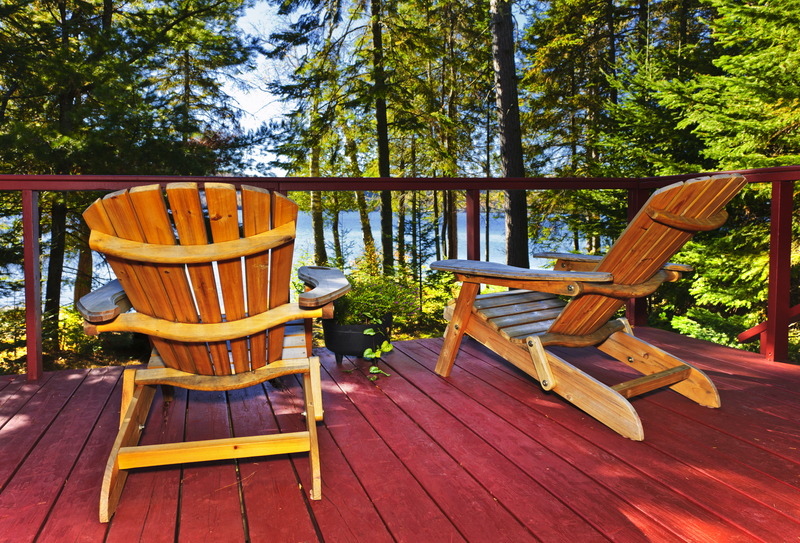 It’s National Deck Safety Awareness Month and we know that the deck is the hardest working part of your backyard without question. It serves as a major entertaining hub where all the action happens in your garden from family gatherings, barbecues, relaxing and dining. For most people it’s square footage that extends from the indoors to the outdoors and sees a lot of activity nearly daily. Because of that, maintaining your deck is a MUST since replacing it is costly! Keeping your deck in tip-top shape is essential and the way to do that is through regular maintenance. 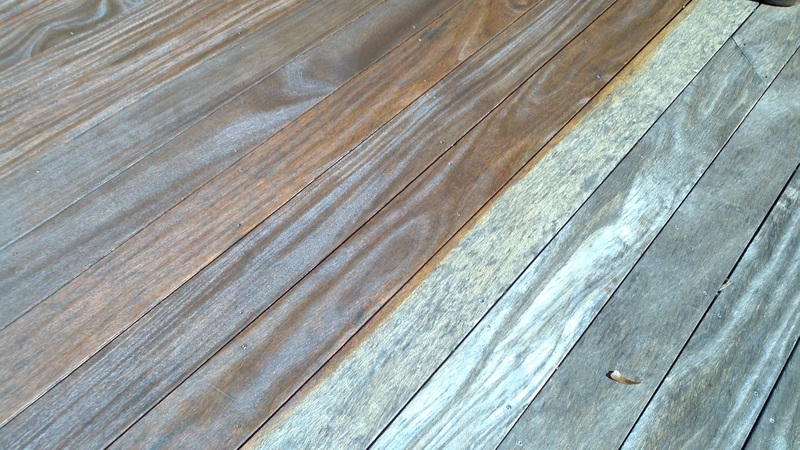 You don’t want to wait until there are problems to begin addressing a worn out deck, and the key is proper upkeep to preserve it for many years to come. This includes a good annual cleaning so that it not only looks fabulous, but it stays in great shape. 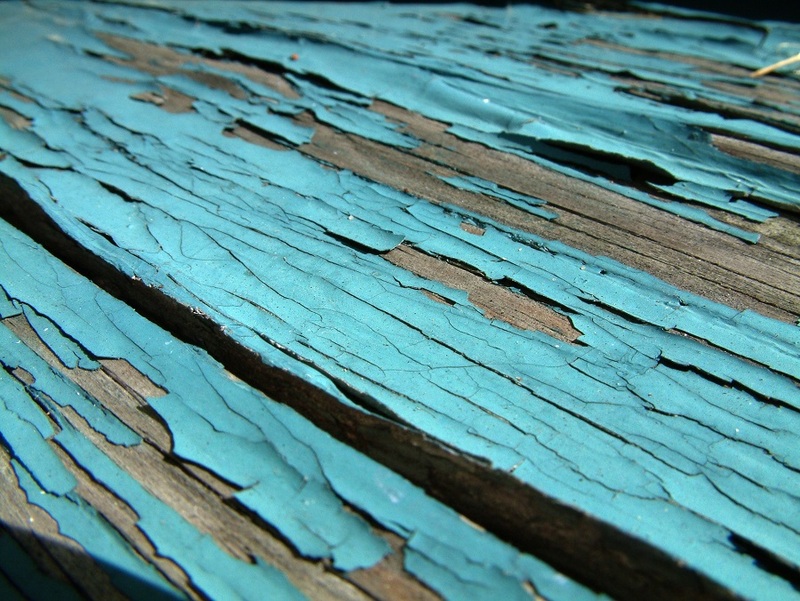 Mold, mildew and moisture pose significant threats to a deck and if you see green, black or continual wet areas this is a major problem that cannot be ignored. If you wouldn’t overlook issues with your car, you shouldn’t disregard problems facing the most expensive outdoor structure on your property either! Just like you change your oil and fluids on your vehicle, your deck needs regular cleaning, staining and a sealer to ensure it lasts beyond its statistical life. 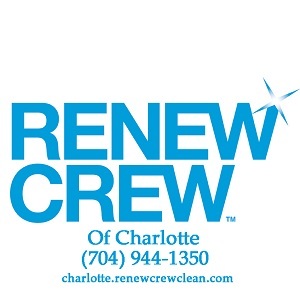 At Renew Crew of Charlotte, we can take a dingy, grimy deck and get it looking virtually brand new. A beautiful deck is safe, functional and can have an extensive lifespan when taken care of; and much like a car mechanic, we come out and help you ensure the endurance of your deck, fencing, shed, siding and most outdoor structures that are continually exposed to the elements. Heat, sun, cold, snow, ice and rain are a major detriment to your wood structures and they need proper care on an annual basis so they can withstand what the elements throw at them every day. If you want your deck and other outdoor structures to last, you need to make sure they are cleaned and sealed and under the care of a Renew Crew of Charlotte’s annual maintenance plan. This helps you forget about the upkeep of your deck as we take care of all the logistics for you. It’s simply one less thing for you to think about that we can take off your busy list. 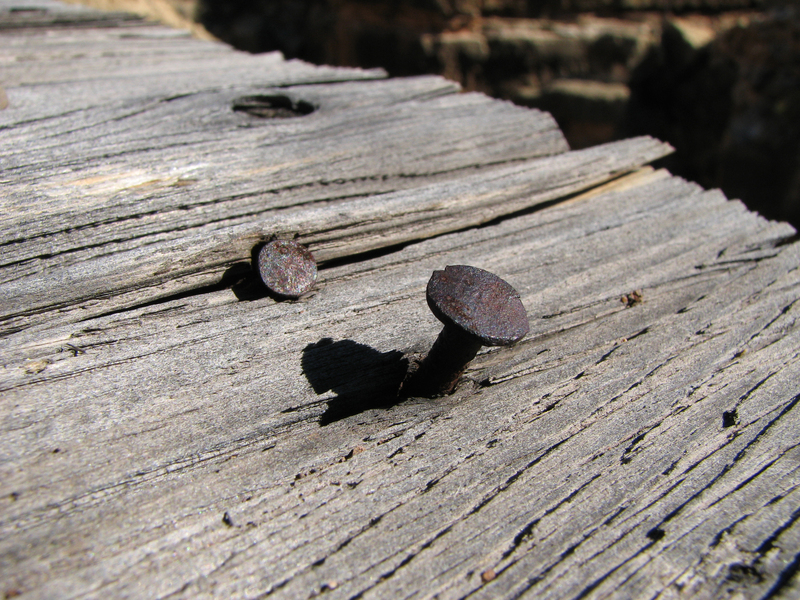 Renew Crew of Charlotte will come in each year to inspect your deck to identify problems such as splintering, loose rails, wood rot, mold, etc. We will be sure to point out any issues that may affect the lifespan or safety of the structure so it can be addressed and extend the life expectancy of your deck. We then use our environmentally friendly foaming cleansers that are safe for your family, pets and landscape to get things sparkling clean without the use of a heavy-handed pressure washer that can damage the surface. We then re-stain it and seal it so that it lasts for years. We are much MORE than just a deck cleaning service—we care about your home and your family’s safety too! Let Renew Crew of Charlotte take the responsibility for caring for your wood deck and other outdoor structures so you don’t have to. Give us a call for a free consultation at 704-944-1350.